SELLERS ARE MOTIVATED!! Great home in a Desirable Neighborhood not far from 169!! 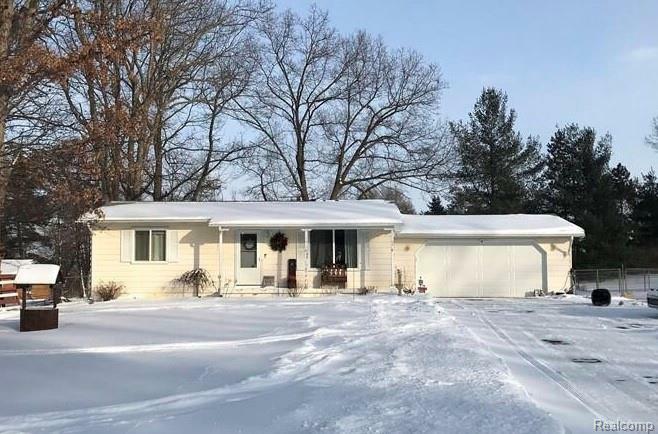 Lots of Updates throughout including a Remodeled Bathroom, Newer Furnace, Well, Windows, Roof, Water Heater and Garage door. Home offers a nice Open Concept from Family-room to Kitchen. Lots of Extra space to Spread-out in the Finished Basement which is Ideal for Entertaining by the Built-in Bar or Creating your Own Space for Crafting or Hobbies!! Great Home with Lots to Offer!! Don't miss out on this Gem!! BATVAI.